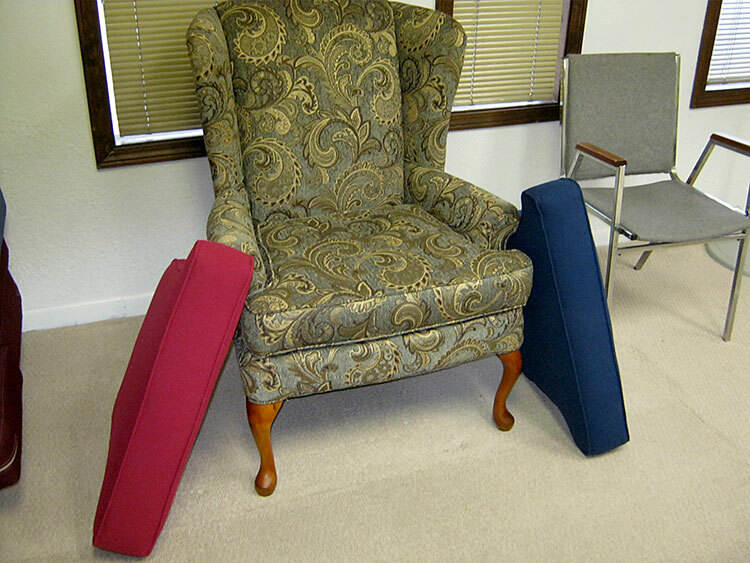 MAKE YOUR OLD SMASHED DOWN, WORN OUT, & FULL OF NASTY LITTLE DUST MITES DEAD SKIN DIRT ODORS LIKE NEW ONCE AGAIN. 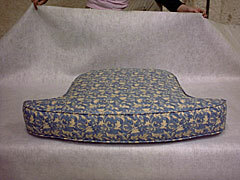 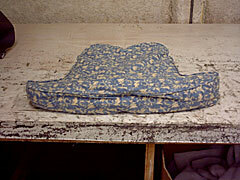 …AND WE WILL SEND BACK TO YOU THE NEW, FIRM, And EASY TO GET UP FROM CUSHION. Come in and sit on samples of soft, medium and hard foam and pick your favorite.